HomeLifestyleCardiac nurse didn’t realize that she was having a heart attack. Here’s what women should know. Cardiac nurse didn’t realize that she was having a heart attack. Here’s what women should know. 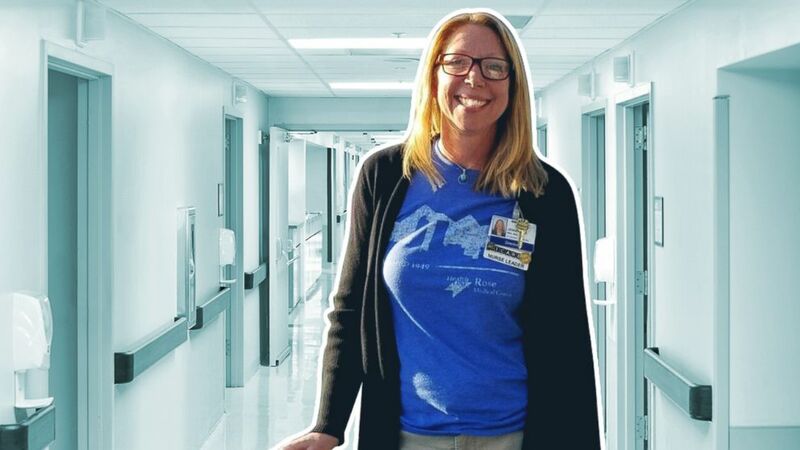 February 28, 2019 Lifestyle Comments Off on Cardiac nurse didn’t realize that she was having a heart attack. Here’s what women should know.